Ultra Versatility with multiple wheelbase & payload options. Ultra Performance with a powerful 140 PS CR engine and new gen 6-Speed Over Drive transmission. Ultra Comfort with extra space, ergonomic seating, best-in-class NVH and standard HVAC ensuring higher driver productivity. Ultra Style with elegant & stylish aerodynamically designed cabin. Be it for large fleet, captive users, fleet rental companies or logistics companies, the Tata ULTRA offers class-leading features such as widest cabin & track that makes it one of the most versatile platform for wider and longer bodies. With three wheelbase options & payloads ranging from 3 to 8 tons, the Ultra platform is designed to deliver across applications making this offering a true business utility vehicle. 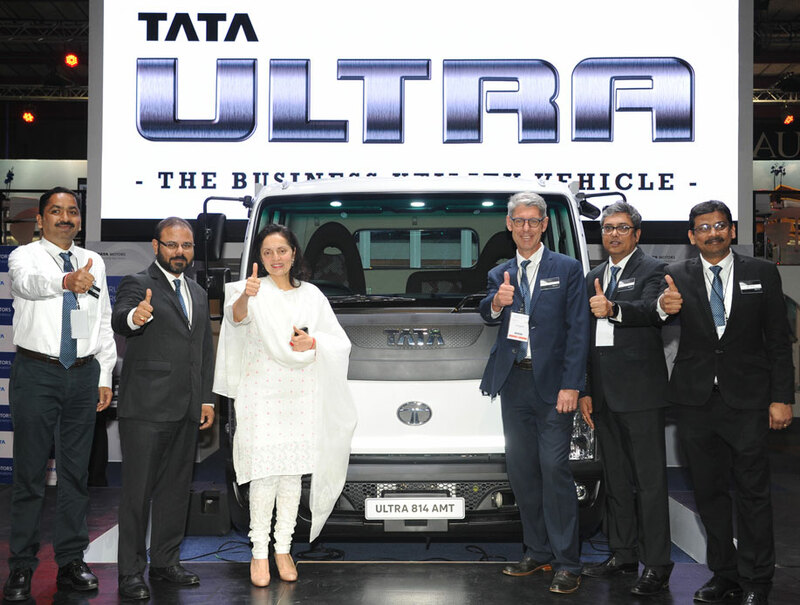 Alongside Tata Ultra, Tata Motors also showcased its technologically advanced, smart range of commercial vehicles which included: PRIMA 3338.K 8×4 Tipper, the Super Ace Mint, the Xenon X2 Automatic (AT) 4×4 bakkies and the Prima T1 Racing Truck. Tata Africa Holdings is the main promoter company of the Tata group in Africa. Established in 1994, Tata Africa Holdings operates as the nodal point for Tata businesses in Africa. It is responsible for identifying development opportunities and promoting new projects. 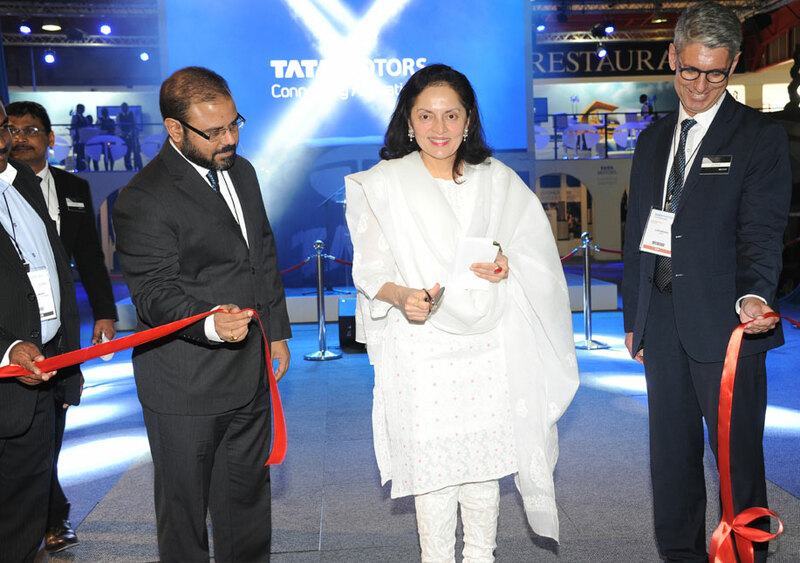 The company is a subsidiary of Tata International and is headquartered in Johannesburg, South Africa. Tata Africa Holdings has a strong presence in over 13 African countries with investments exceeding US$145 million. The company operates in several business sectors across Africa and has entered into joint ventures and partnerships with several African companies. It has businesses in Ghana, Kenya, Malawi, Mozambique, Madagascar, Nigeria, Senegal, South Africa, Tanzania, Uganda, Zambia, Zimbabwe and the Ivory Coast. Presence via partners & satellite markets served extends to over 15 countries. Tata Africa Holdings shares the core Tata values of business ethics and commitment to corporate social responsibility. Over a period of three decades Tata Africa Holdings has entered into joint ventures and partnerships with several African companies to help develop local resources and talent.